I have much to be thankful for this year! 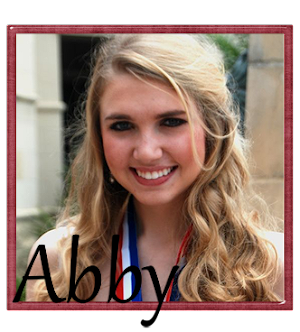 Our sweet Abby graduated from high school and began her college career. ~Thankful for great grades, good friendships, and many memories! 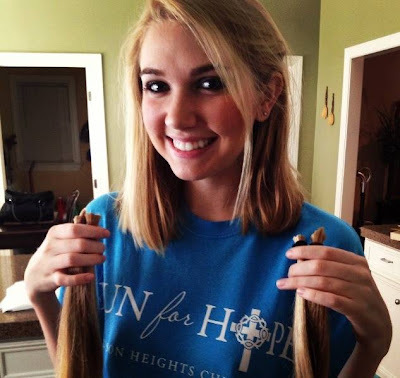 When Abby's dear friend was diagnosed with a brain tumor this past summer, she knew that she wanted to do something to show her support of him in some way. So, as he was heading into surgery, Abby had her hair cut to donate in honor of her sweet friend. ~Thankful for her giving spirit and Thankful for her friend Sam and his beautiful testimony! Heidi continues to amaze us with her academic achievements! She is excelling in all subjects and having a great time at her new school this year. 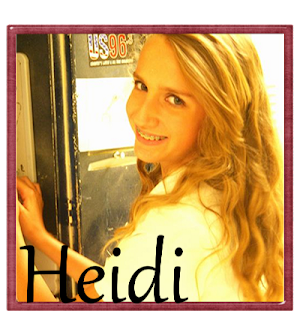 ~Thankful for Heidi's dedication and determination! ~Thankful that my girl makes new friends so easily. Heidi thoroughly enjoyed participating in Cross Country at school this year. And, she did really well! ~Thankful for running legs, which can sometimes be taken for granted. 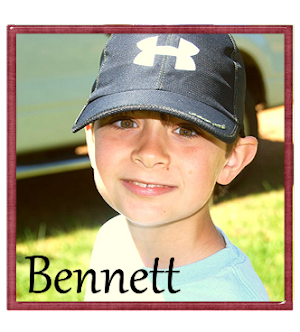 Bennett continues to amaze us with his dedication in Cubscouts. He has learned so much that he will take with him throughout his life. ~Thankful for scouts and the many life lessons that it teaches my son. This is the first year that I have the honor of homeschooling our youngest three. Bennett continues to amaze me with is thirst for knowledge and he craves to know more about God's creation. ~Thankful for one-on-one time spent at the dining room table each day as we school together. 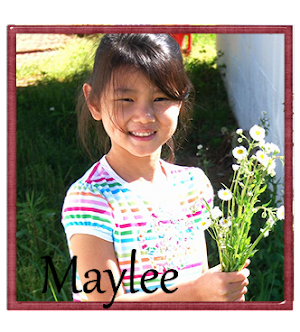 Maylee has been through several difficult surgeries over the last year or so. This girl always amazes us with her determination and pure joy. Although she has been through so much, she remains happy in all circumstances. ~Thankful for good medical care and our girl's precious, joyful spirit! Maylee is doing great with homeschooling and loving more time with mommy. She has started reading some and is so excited with her success. ~Thankful for the opportunity to spend more time with my kiddos through homeschooling and the memories that we are making. This has been a really big year for Sam David. Just last month, Sam David took his first steps with only the assistance of his AFOs, which is something we were once told was impossible. ~Thankful that only God knows our boy's full potential (not medical professionals) and thankful for his great physical therapist who played a huge role in getting him to this point. It is hard to go somewhere with Sam David that he is not speaking and waving to anybody that will look his way. He has a way with making people smile. That makes my heart happy. 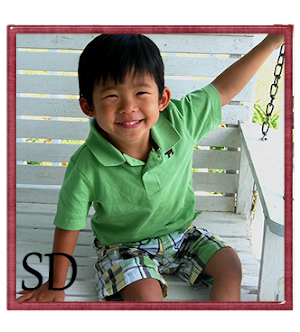 ~Thankful that God chose us to be Sam David's family! Last, but most certainly not least... 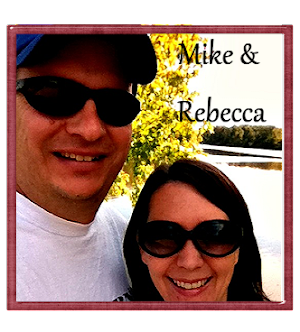 I am so thankful for my husband! This past year has not been the easiest for me. But, this man has been my rock. On days that I felt so defeated, he would lift my spirits with his sweet and supportive words. ~Thankful for my best friend and his role as the Spiritual Leader of our family! We are so extremely blessed! I cannot wait to see what the Lord has in store for our family in the days ahead!